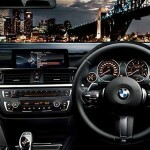 The three series BMW Sport Style Edge special edition is being launched by the BMW Japan brand for sedan and Touring models of the car only. 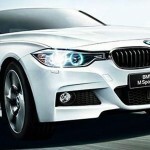 Over the past few years there have been many BMW models of special edition on offer in Japan. 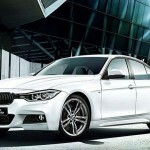 The last one among these special editions was launched for the sedan and the estate styles. It was launched on the special occasion of the fortieth anniversary of the brand and boasted of kidney grilles and an eighteen inch wheel. The packaging and the performance delivered were completely up to the mark and sales for this model reached a peak. 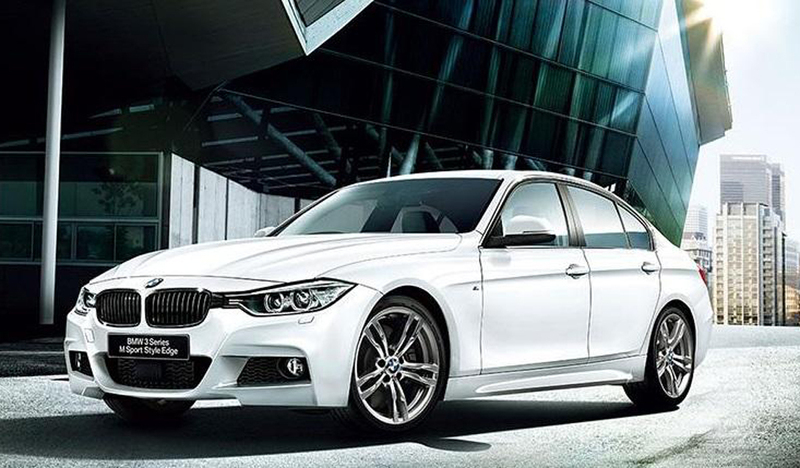 This particular model offers options between 320i, 320i X drive, 320d and some other models. The transmission is automatic and is of eight speeds only. It has a 184 PS. The sedan has been launched in an Alpine white external cover. The touring has been introduced in a mineral grey. 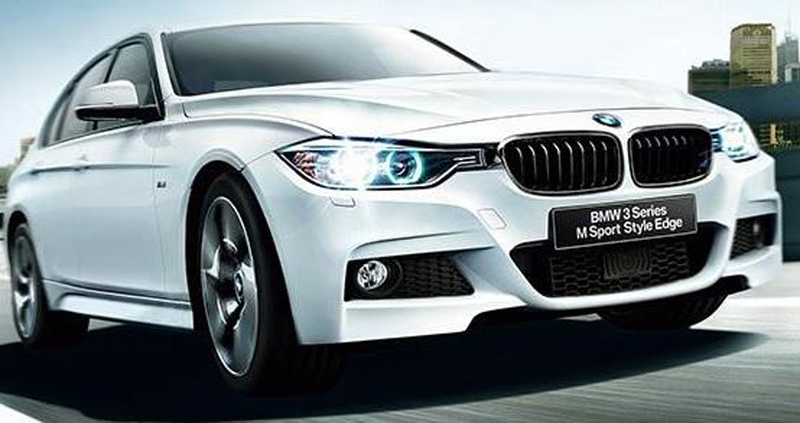 The color and the style give a very modern and chic look to the exterior of the cars. 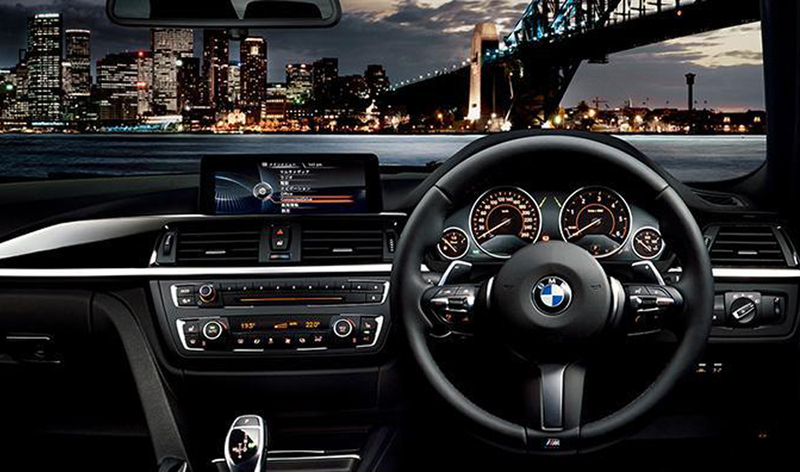 The interior is plush and luxurious like all BMW models. It has individual trims with options for either black accents or chrome accents. The pedals are made of stainless steel. The seats are wrapped in black leather. It makes for a very comfortable journey. The buyer has to rush to get this model. The special edition is only available in 330 units. So only a first few lucky ones will be able to enjoy a luxurious, comfortable, safe and satisfactory driving experience in this specially engineered and specially designed car. Like all previous models it is expected to be a breakthrough in driving technology and stocks are expected to be cleared very soon. As buyers wait with bated breath for the announcement of the price and the release of this car in the market, all the general audience can do is to wait along with them to know more about the performance this limited edition car has the capability to deliver.